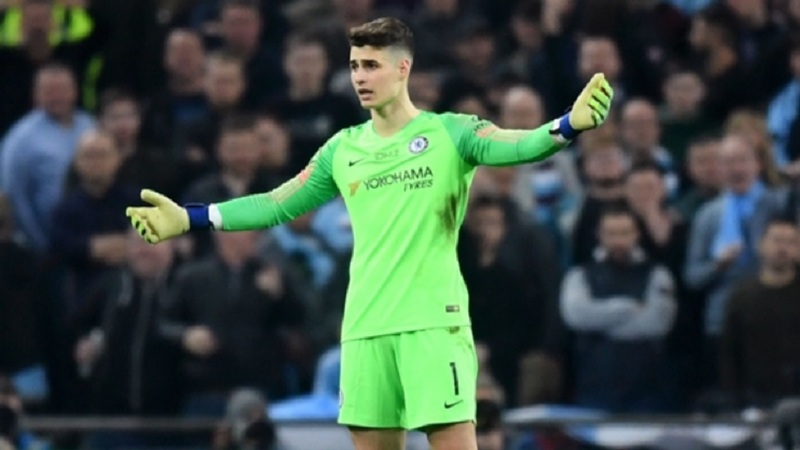 The fallout from Kepa Arrizabalaga's substitution row has not split the Chelsea dressing room, according to Pedro. The Spanish goalkeeper was dropped for Wednesday's 2-0 Premier League win over Tottenham after refusing to be substituted during the Blues' EFL Cup final defeat to Manchester City at the weekend. 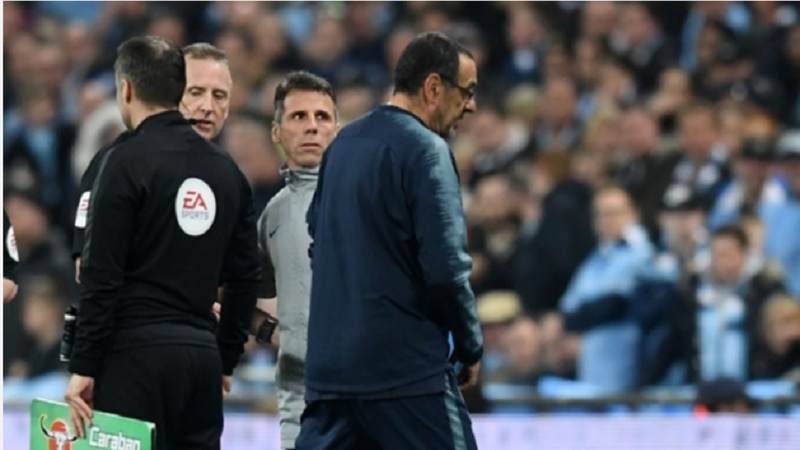 Kepa, who twice required treatment during extra time, was handed a fine by the club, although he and head coach Maurizio Sarri initially explained away the incident as a misunderstanding. 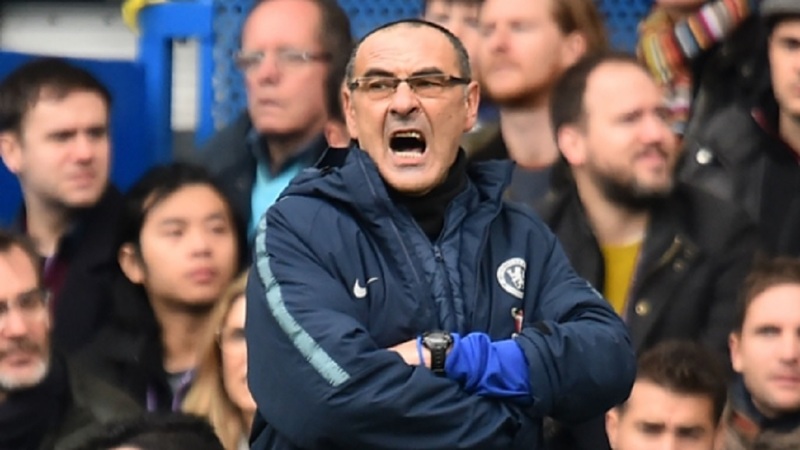 But Sarri selected Willy Caballero to face Spurs and said he was trying to send a message to his squad that Chelsea are a team and not a collection of individuals. Pedro scored Chelsea's opener against Tottenham and insists the matter has been swiftly resolved. 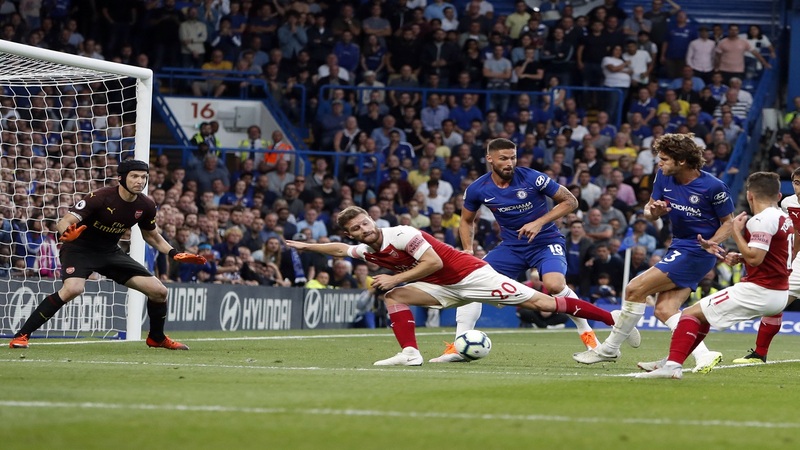 "There has been a lot of talks this week and that always destabilises things a little, but the truth is that in the dressing room we are together," he told ESPN. "We have not listened to everything that has been talked about and in the end that is the most important thing. "We have all talked to each other in the dressing room. The truth is that we have solved all the problems and I think it has been a small incident rather than a serious problem. "It always serves to learn. We are with Kepa, with Willy, and with the manager." When asked whether Kepa was still his number one after the win over Spurs, Sarri told a news conference: "Of course. I don't know in the next match if he will be on the pitch or not. But in the next one or two, of course. "We cannot kill him. When you are young you can make mistakes."